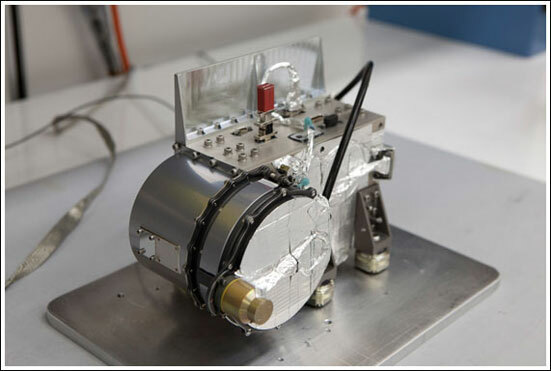 RBSPICE Data "Users Rules of the Road"
Each RBSPICE instrument (one on each of two satellites) is a time-of-flight versus energy spectrometer. 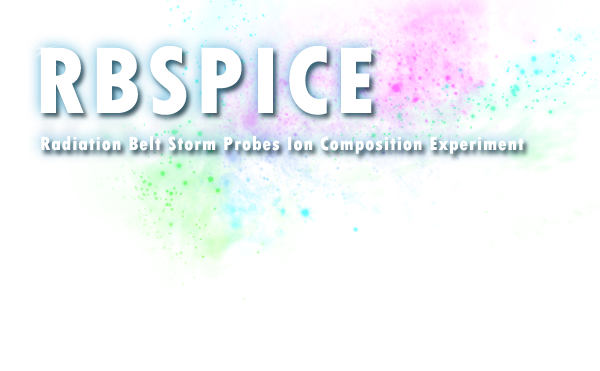 The spectrometer measures medium energy protons, electrons, and ions (H+, He+, and O+) as functions of energy and angle, as well as measurements of electrons, to be used for diagnostic purposes. 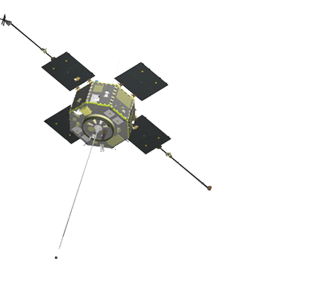 Spacecraft rotation permits sampling over the full 160o range of look directions in three dimensions. This data helps determine how space weather creates the storm-time ring current around Earth, how that ring current supplies and supports the creation of the radiation belt populations, and how it can also quickly reduce radiation belt particle intensities. NASA Probes Studying Earth's Radiation Belts to Celebrate Two Year Anniversary NASA's twin Van Allen Probes will celebrate on Saturday two years of studying the sun’s influence on our planet and near-Earth space. 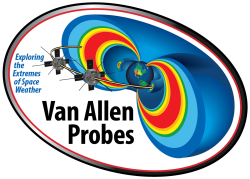 On March 26, 2014, NASA declared the Van Allen Probes mission – launched in 2012, and designed to explore and unlock the mysteries of Earth’s radiation belts – an official success. Scientists have discovered a new, persistent structure in Earth’s inner radiation belt using data from the twin NASA Van Allen Probes spacecraft. Most surprisingly, this structure is produced by the slow rotation of Earth. © 2011 Fundamental Technologies, LLC - All rights reserved.